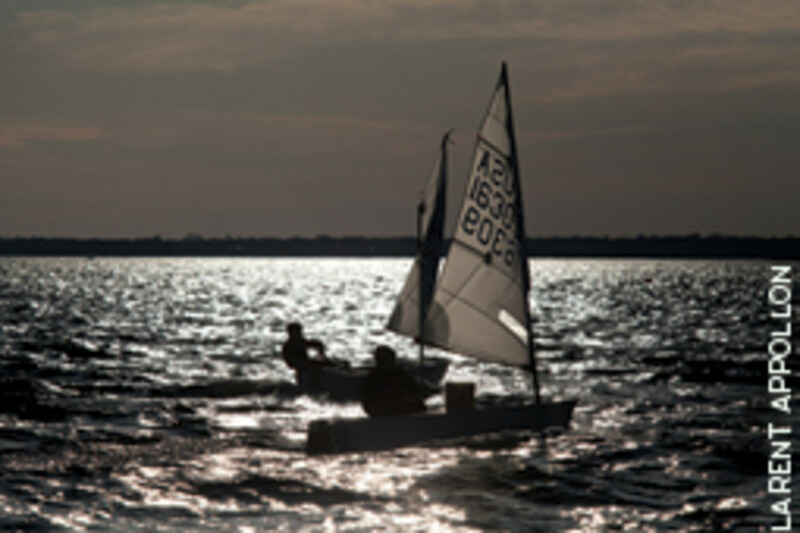 Young dinghy sailors enjoy a smooth ride on Lond Island Sound off Stamford, Conn., on an unseasonably warm day in early March. 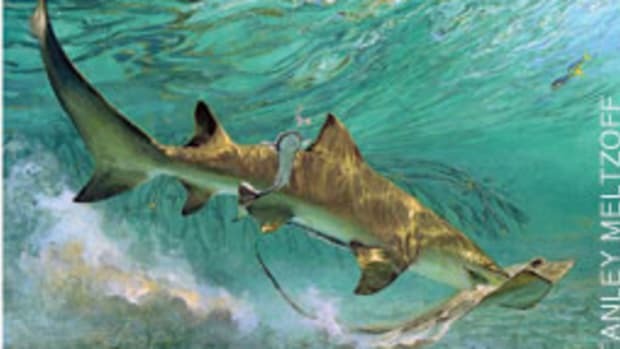 The Maryland Department of Natural Resources is recommending changes to a state House bill, substantially reducing proposed boat registration fee increases. 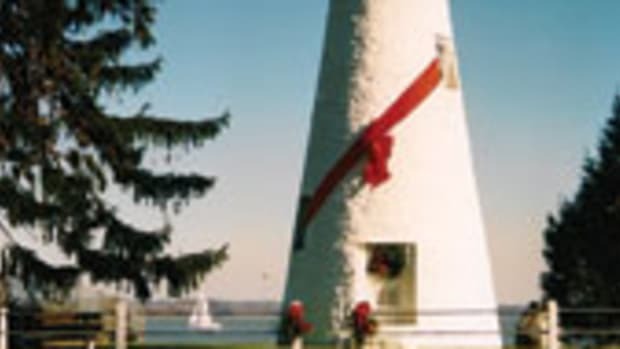 The original proposal would have replaced the flat $24 registration fee paid every two years with fees ranging from $50 to $700, depending on the size of the boat. Under the changes the department is proposing, it would cost $25 every two years to register boats under 16 feet in Maryland. It would cost $50 every two years to register boats of 16 to less than 21 feet; $75 every two years to register boats of 21 to less than 32 feet; $100 every two years to register boats of 32 to less than 45 feet; $200 every two years to register boats of 45 to 65 feet; and $300 every two years to register boats of more than 65 feet. The Maine Marine Trades Association is launching a new boat show, Maine’s Boating Expo, April 13-15 at Brunswick Landing in Brunswick. Association members will display new and used boats, and organizers say shoppers will be able to get the best pricing available before the 2012 season starts. 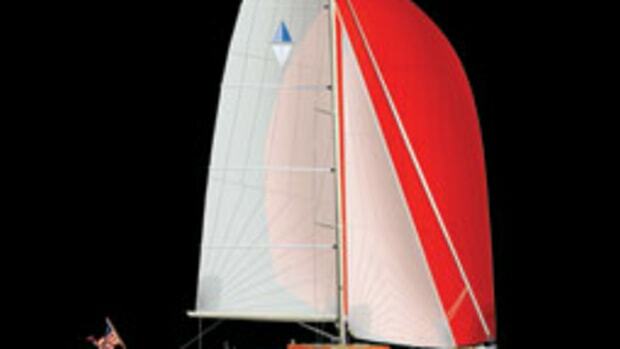 The Greenwich Boat Show is unusual because all of the boats are in the water and customers are invited to take models out and see how they perform. Nine Connecticut dealers host the annual spring show, and there is no fee to attend or for sea trials. Boat lines on display include Azimut, Boston Whaler, Carolina Cat, Chaparral, Chris-Craft, Everglades, Glacier Bay, Grady-White, Meridian, Post, Pursuit, Regulator, Robalo, Sea Fox, Sea Ray, Sea Hunt, Scout, Steiger Craft, Tiara and World Cat. More than 80 new boats from 22 to 52 feet, along with brokerage boats, will be available. The show runs 9 a.m. to 4 p.m. April 21-22. 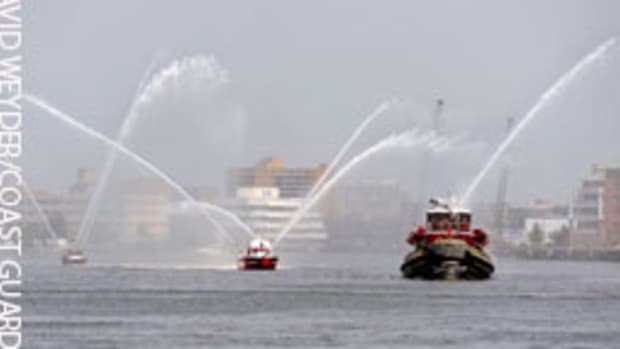 Sea trials can be scheduled in advance by visiting www.greenwichboatshow.com. 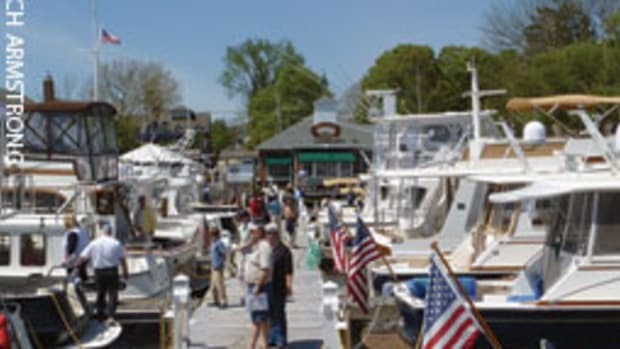 The Spring Boat Show returns April 27-29 to the Brewer Dauntless Marina on the Connecticut River in Essex, Conn. The small "Boutique" format allows for a casual day on the docks to board and inspect new and brokerage boats - sail and power - from 25 to 72 feet, including models from Beneteau, Cabo, Cutwater, Grand Banks, Hallberg-Rassy, Hatteras, Hunt, Jupiter, Nonsuch, Nordic Tugs, Ranger Tugs and Sabre. Show hours are 10 a.m. to 5 p.m. each day and admission is free. Soundings Publications is the show’s exclusive media sponsor. Information is available by e-mailing info@byy.com. 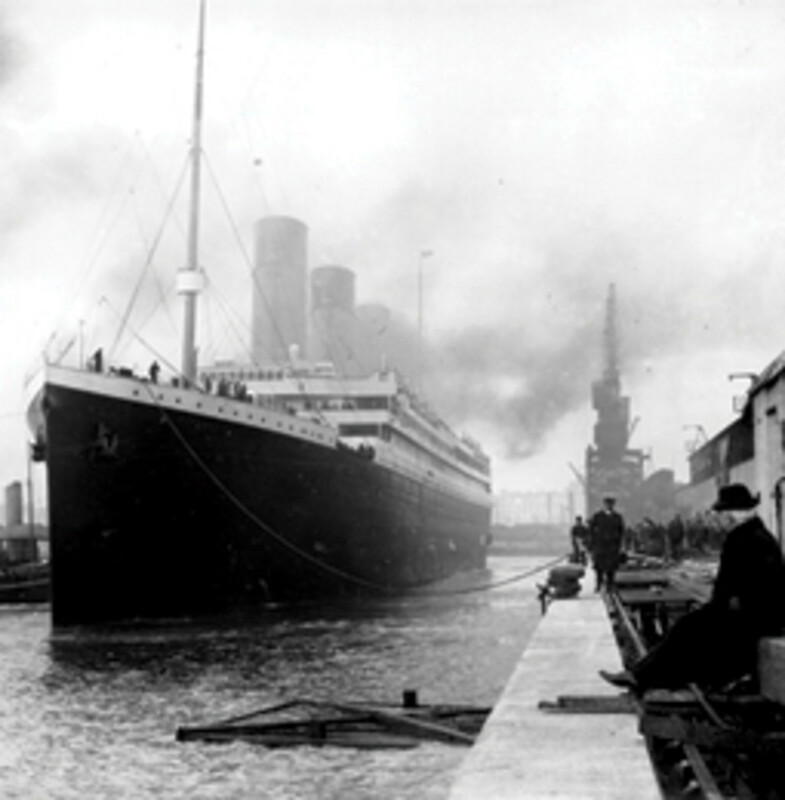 Robert Ballard, the renowned oceanographer who found the Titanic, and Tim Delaney, a former Walt Disney “imagineer,” bring Titanic history to life at Mystic Aquarium beginning April 12, three days before the 100th anniversary of the ship’s sinking. “Titanic — 12,450 Feet Below” has captivating imagery, re-creations, soundscapes, hands-on activities and entertainment designed to “transport the viewer to the moment and illuminate their course for exploration and discovery.” The exhibit, in the newly renamed Ocean Exploration Center, occupies 8,000 square feet and is designed to appeal to all ages. 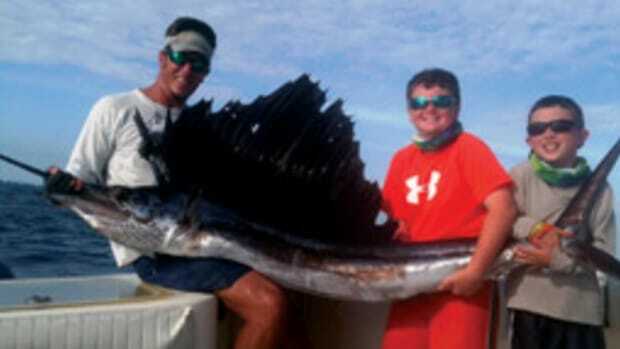 More than 2,000 volunteers came out on a mid-March weekend for the Marine Industries Association of South Florida’s 35th annual cleanup of Broward County’s waterways, rivers and canals. The trade group says 20 tons of trash was removed from 24 sites. Scout troops accounted for more than 200 of the volunteers this year, the largest Scout presence to date for the event. Sites such as Dania Beach and John Lloyd State Park had a large influx of students this year. Lacie Randall, the trade group’s marketing director, presented the Group Year-Round Environmental Stewardship Award to the Broward Sea Cadets for their continuing support of the cleanup. 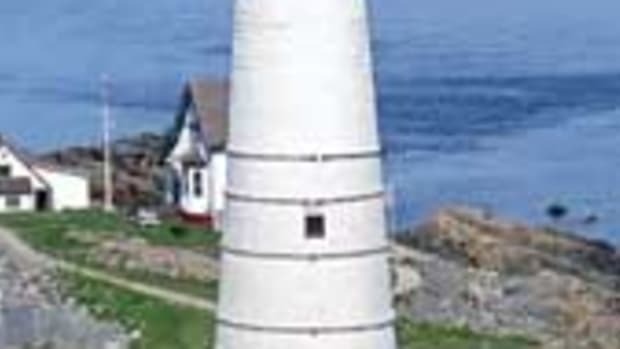 George H. Moffett Jr., 68, of Ledyard, Conn., former captain of the schooner Brilliant at Mystic (Conn.) Seaport, died Feb. 25 after a battle with melanoma. Born in 1944 in Washington, D.C., he was a grandson of Adm. William A. Moffett, known as the “architect of naval aviation” for leading the introduction of the aircraft carrier. Moffett was the third generation in his family to attend the U.S. Naval Academy, studying science and engineering from 1964-66. He fell in love with boats in England, where he served for six years as headmaster of a small boarding school on the south coast, after buying a ketch and cruising the English Channel. In 1981, he found a position that allowed him to combine his love of sailing and background in education aboard Brilliant at Mystic Seaport. During the 25 years that he was the schooner’s captain, he introduced more than 3,000 teenagers and adults to the sea as part of the museum’s sail-education program. From the afternoon of May 5 through the early morning of May 13, the schooner Sultana is scheduled to visit the Chesapeake Bay Maritime Museum in St. Michaels, Md. She will be docked harborside at the museum and will sail on the Bay with students during the week. The Sultana will be open for boarding from 2:30-4:30 p.m. May 8. The tour is free for museum members or with general admission. 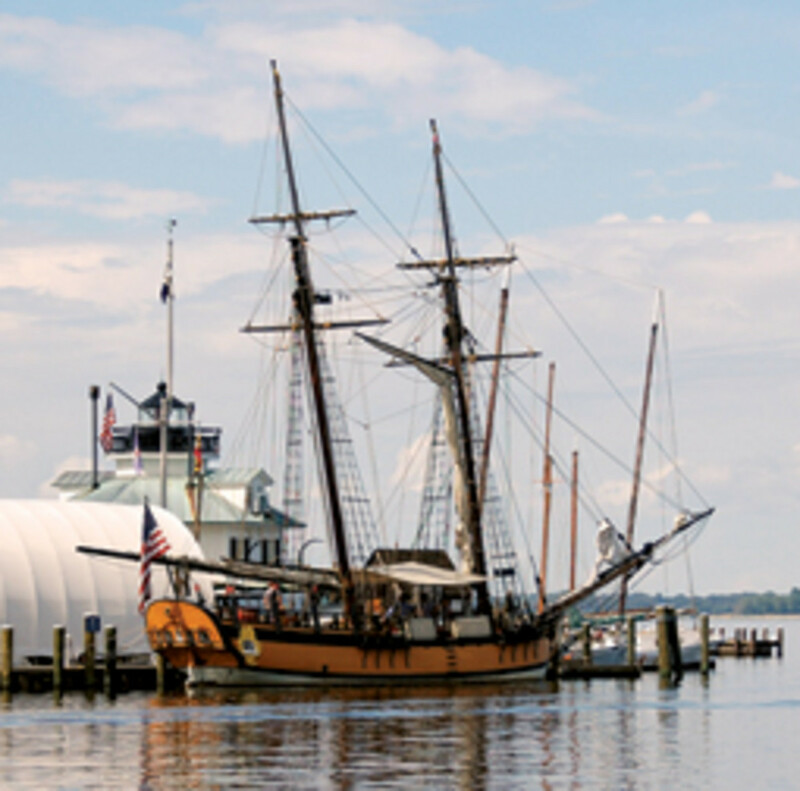 The Sultana is a classroom for learning about the history and environment of Chesapeake Bay. An almost exact replica of a British schooner that patrolled the North American coast just before the American Revolution, she provides day-long and liveaboard programs for participants. In other news, a new exhibit, “Push and Pull: Life on Chesapeake Tugboats,” opens April 21 at the museum. It explores the tugs and the men and women who work on them — docking ships, moving barges and doing other work. 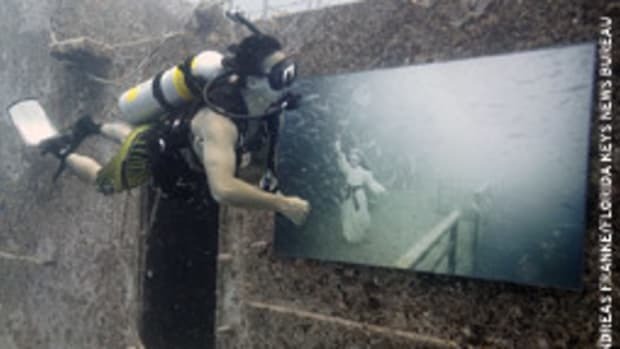 The exhibit runs through 2014 and is open during regular museum hours.